The lot is lead by the high-end Windows mobile powered Samsung i900. The slim phone features the 6.1 version of the Microsoft operation system and comes complete with a 5 megapixel snapper. It has a generously-sized 262K color touchscreen, Wi-Fi and 3G support. It sounds great for starters, doesn't it? 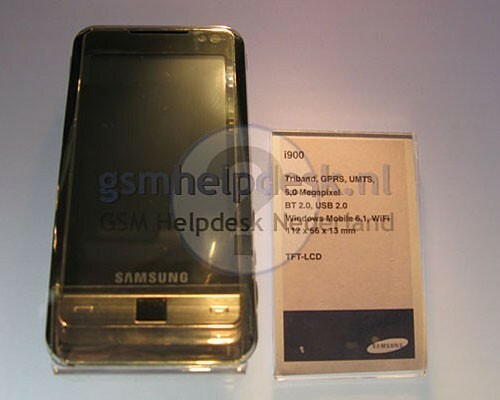 There are even rumors that Samsung i900 will sport GPS but we cannot confirm this just yet. The Samsung Omnia i900 is the newest Windows Mobile Smartphone. It has a vast 3.2 display assistant resolutions of 240 x 400 px and 65K. The display is good quality and bright but it’s very difficult to read under direct sunlight. Samsung i900 is the best features in this smart phones. This is very nice looking phone and I have to say that it is the trendy looking touch screen mobile. The videos of streaming on the internet is excellent. This phone is the best features are inbuilt in the phones. This phone looks very silky. It is window based mobile. The system of this mobile is excellent and internet browsing speed very fast. 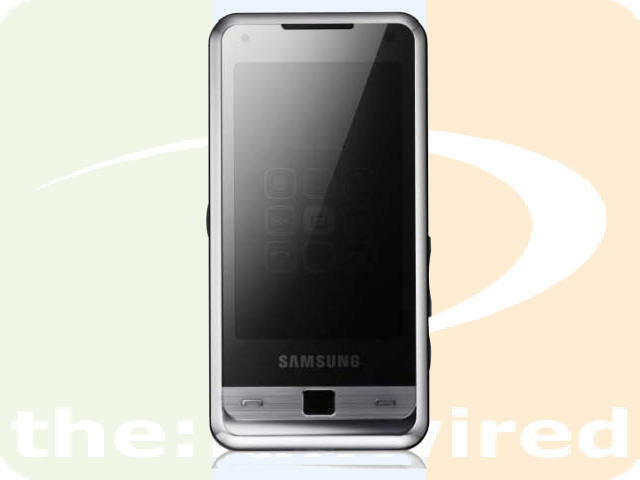 Samsung Omnia 900 is having superb cell phone with great features such as supporting 3G and Wifi network easily. I specially like its big screen included super touch window based mobile. I like its slim and attractive model with shiny black color. Last edited by Fedricwalls; 06-26-2012 at 01:10 PM. Have you really used this phone. Actually I know this all features and function and I want to buy this phone but I have no information about its price and online stores. Can you give me some information about it or some other phone. Samsung Omnia i900 is a good smartphone with best features in it. It has 5 Megapixel camera & 8 GB inbuilt memory. It is available in market at the price of Rs. 26000.